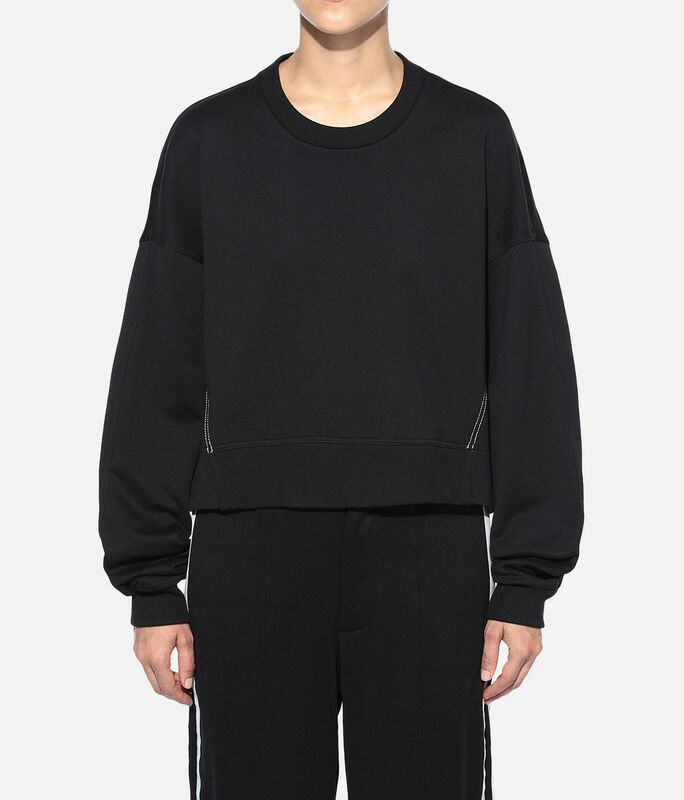 The Yohji Love Sweater juxtaposes its minimalist aesthetic with a bold, contrast Y-3 graphic. 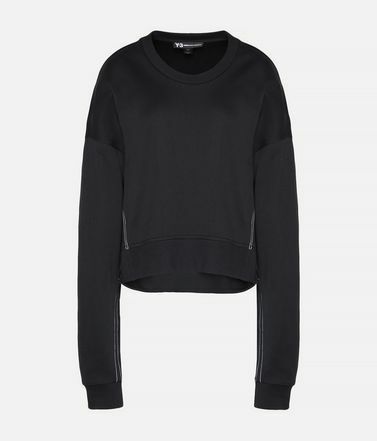 Crafted of luxe French terry, the cropped pullover drapes the body with an oversize shape. 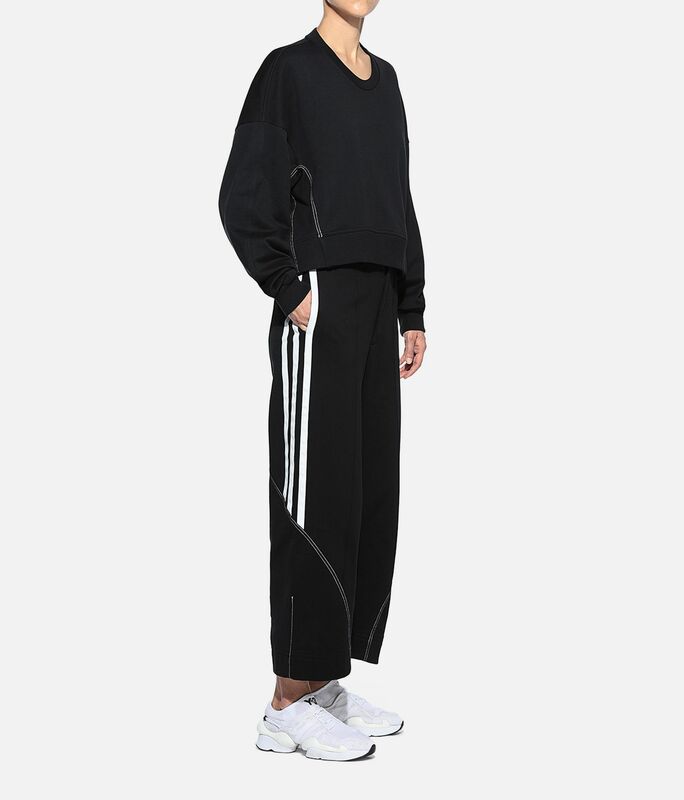 Ribbed details add to the sport-inspired look. 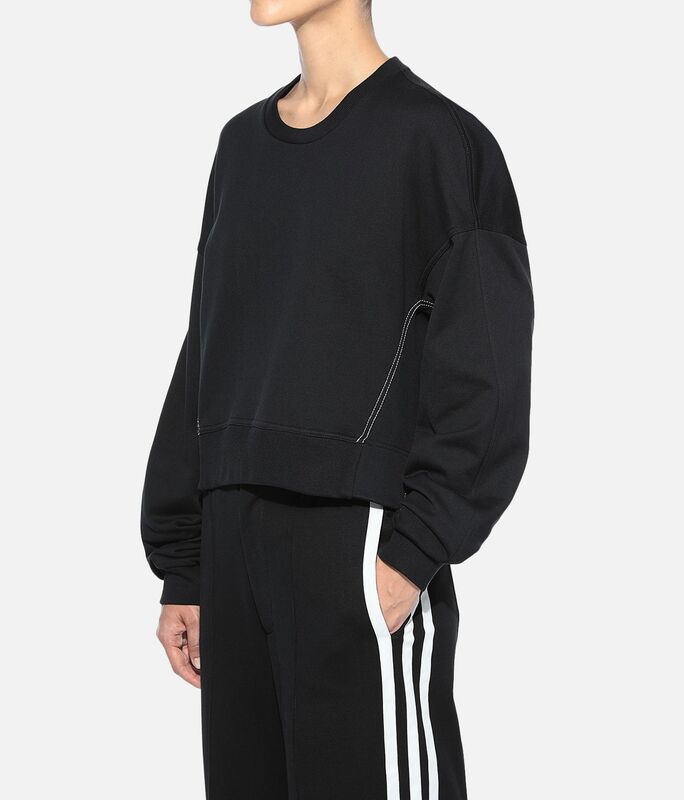 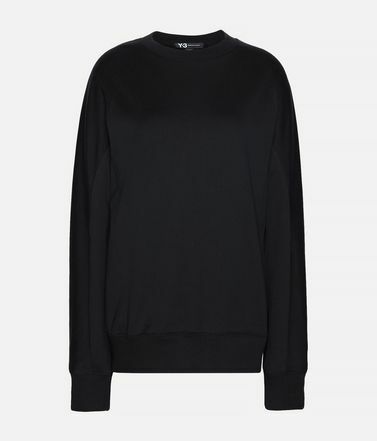 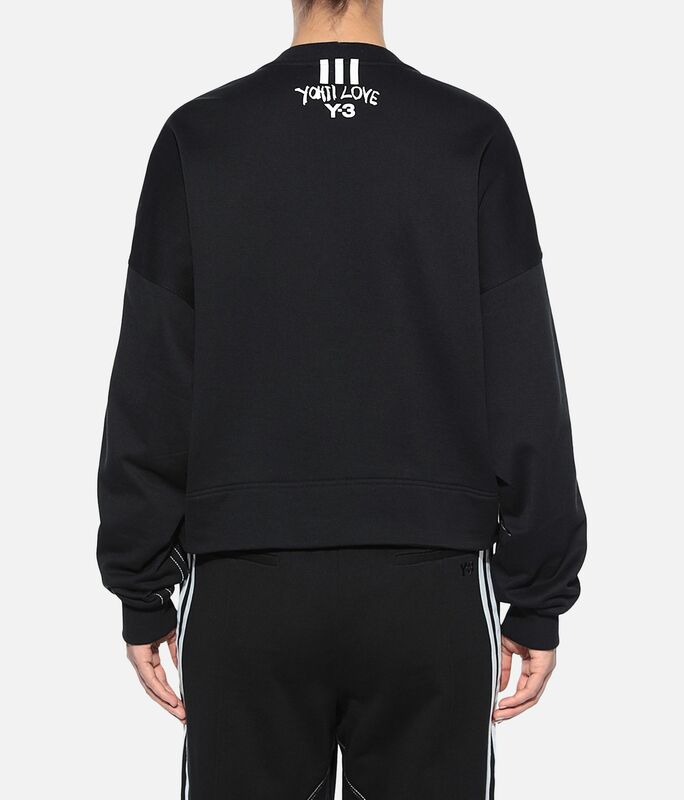 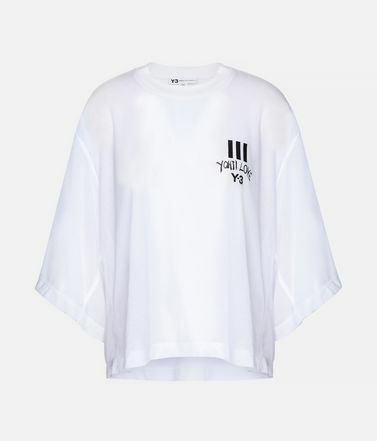 Ribbed crewneck.Ribbed cuffs and partially ribbed hem.Y-3 Yohji Love stacked logo on chest.We partner with the Better Cotton Initiative to improve cotton farming globally.Care instructions: Turn garment inside out, gentle machine wash cold with like colours, tumble dry low, iron low, gentle dry clean possible.Oversize fit.100% cotton French terry.